- Tell us a bit more about Floris.cc. - Do you have a favorite Arduino/Genuino project? My favorite Arduino/Genuino project is “Blink,” the first blinking LED is magical. 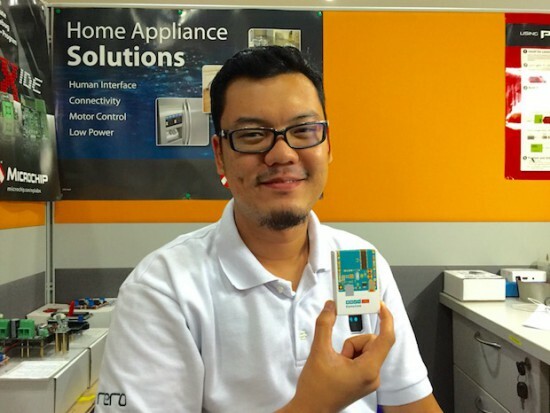 Meet DigiWare: Indonesia’s new Genuino reseller! First, Malaysia. Then, Thailand. 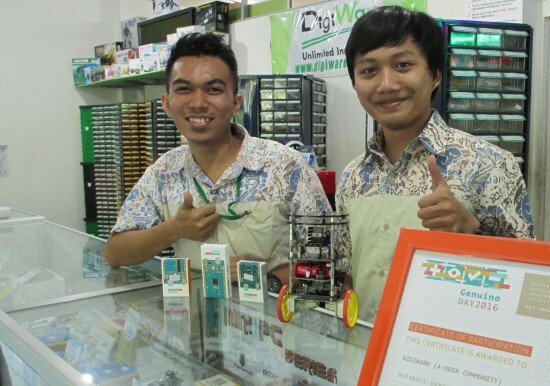 Now, Indonesia is home to an official reseller of Arduino.cc’s sister brand Genuino! 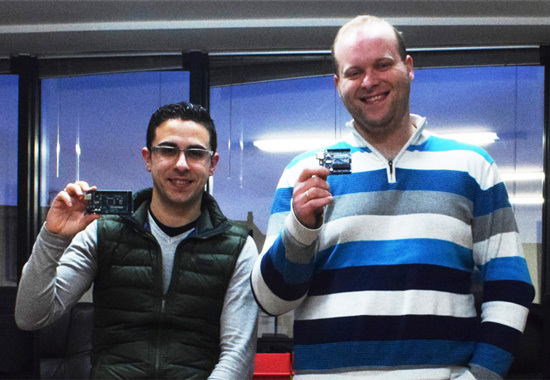 Andi and Ardi of DigiWare are pictured below, also showing off the Certificate of Participation from the latest Arduino and Genuino Day organized in their location. Thumbs up to that! 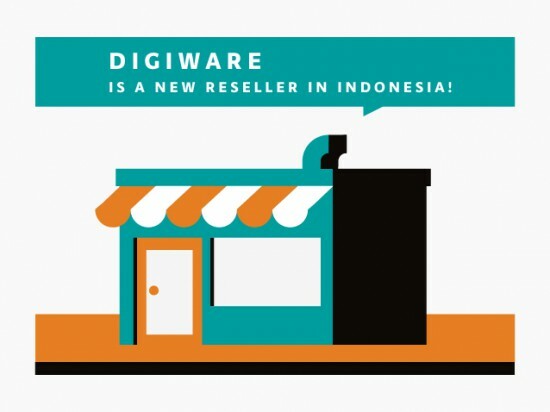 DigiWare was established back in 2008 in Surabaya, Indonesia. We provide electronic components, embedded modules, and robotic parts. 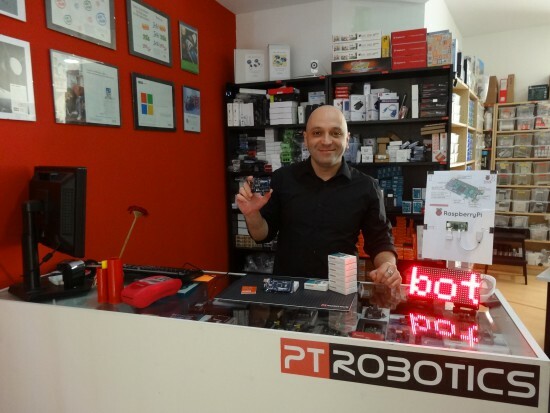 Besides our retail store, we also have an store and continue updating our product portfolio with the latest technology trends. 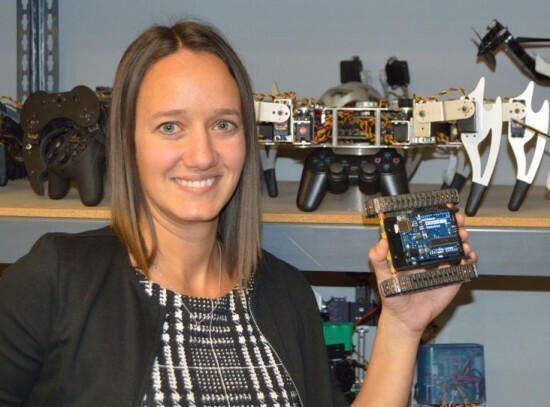 One of the favorite products line is Arduino (Genuino), of course! We have been participating in Arduino Day activities since 2015, and finally became Arduino reseller in early 2016. We have a solid technical support and training team, which makes us different from other stores. We even developed an Arduino community for vocational school called A-UDIK. Our mission is to hold Arduino training for the vocational school’s teachers and students throughout Indonesia. We would have to say one of the most interesting projects using Arduino/Genuino is the Vertical Hydroponic Farm (Robotic Urban Farm System) by Paul Langdon–which can be found here. It’s very useful for our environment and farmers. - Tell us a bit more about ThaiEasyElec..
We are experienced on various technologies related to embedded systems and we can design hardware, firmware, and software. - Do you have a favorite Arduino/Genuino product? – Sure! Our 3G Shield product is our favorite. We already provide an Arduino library for it, too. 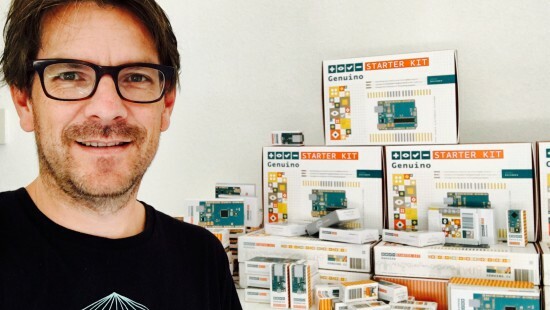 There’s a new Genuino reseller in town! Everyone say hello to Cytron, who is excited to have a number of Genuino products available for its Malaysian customers. - Tell us a bit more about Cytron. 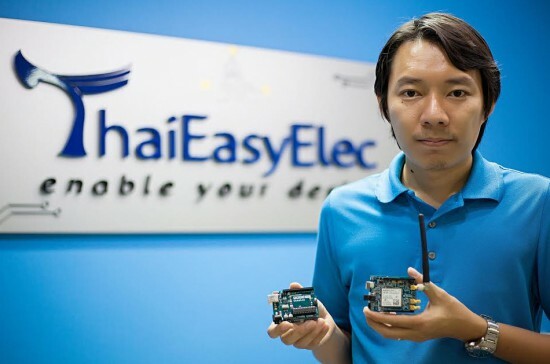 We are the largest e-commerce store in Malaysia providing off-the-shelf electronics and mechanical parts to assist Makers, inventors, and engineers in experimenting with their ideas. You can easily turn your concept into a reality using our parts and our services. We know how to support Makers and our experienced team can assist you along the way. What’s your favorite Arduino or Genuino project? We’ve been doing tons of projects using Arduino, especially since it’s an excellent platform for anyone, whether an amateur or pro, looking to build electronics. Here’s the link to our top 10 favorite projects. After Germany, Spain, Canada and Portugal, now it’s time to introduce a new Genuino Reseller from Italy: Melopero. We founded Melopero in 2015. Since then, we constantly added new products to our portfolio, the objective was to create a company of makers for makers. 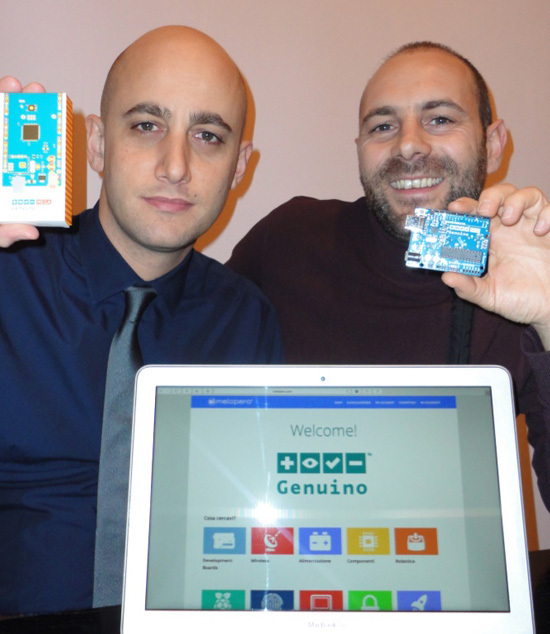 We have been waiting so intensely for Genuino to become available and finally we have it. Welcome Genuino! 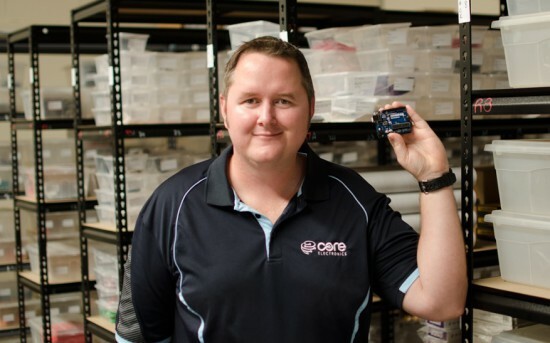 We love to support our customers giving them advice on the best hardware solution they can use to build their amazing projects. What’s your favourite Arduino or Genuino project? Why: Making a good cocktail is an art, and it’s not easy to mix the right quantities in the right sequence. This machine solves the equation! See video on Youtube. Why: We like this project because it’s an effective way to show the ability of Arduino in sensing the real word. See video on Youtube and explore how to make it on Instructables. - What’s your favorite Arduino or Genuino project?